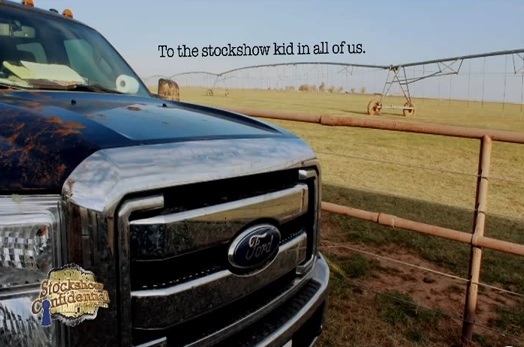 Powerful Marketing tool produced to promote youth agriculture and Stockshow Confidential. This video was produced to provide a powerful message and raise awareness. 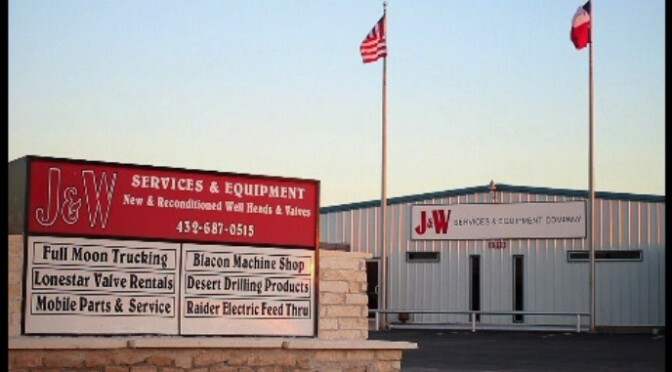 J&W Services & Equipment Co. 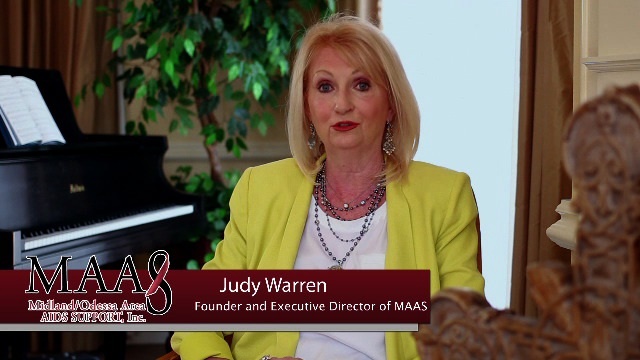 This is a powerful production produced to drive business and to increase company awareness to community. Posted byRon McWilliams April 15, 2015 April 15, 2015 Posted inCorporate VideosTags: corporate video, oil and gas industry, oilfield, oilfield servicesLeave a comment on J&W Services & Equipment Co.